Hi there. 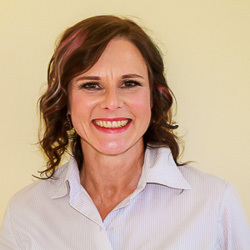 I am Christine Walter, founder of the Australia and New Zealand Coaching Alliance. You will probably have already read about the reason the Alliance was started, and no doubt, be curious about the people behind it. Well, if you are a member or considering to be a member then you are one of those people! I started coaching a number of years ago. I joined a well known not for profit organisation and found, throughout my 20-year journey with them, that I could actually coach people. I also discovered that I am absolutely passionate about coaching! My whole purpose then, as it is now, is to help people to discover their sense of purpose, their passion and most of all, their own innate resources that they already have. I am driven by a mixture of Chaos Theory and ripple effect – neither are poles apart and in fact, I succinctly operate within them both. To my way of thinking the ripple effect may sound more organised than chaos. Having said that they also say that in chaos regular patterns of order occur, so I stand by my statement – I operate between the two. What I do know about both, is that the knock-on effect continues long after the movement has been started and that, to me, is coaching! What I have learnt through my journey of life is that life happens. Events or people naturally create an impact on our own life (if it isn’t creating an impact, then potentially the person isn’t ‘living’). And it isn’t the event or the person that makes the difference, it is what we permit it to do to us that creates the difference. Aldus Huxley once said, “experience is not what happens to you, it is what you do with what happens to you.” I like this perspective, it gives us back the control; it gives us that all important choice. I have my own practice in Auckland. I also hold my own training courses as well as contract to train. I mentioned at the top that you may well be one of the people behind Australia and New Zealand Coaching Alliance. That is because I consider myself to be part of a team. 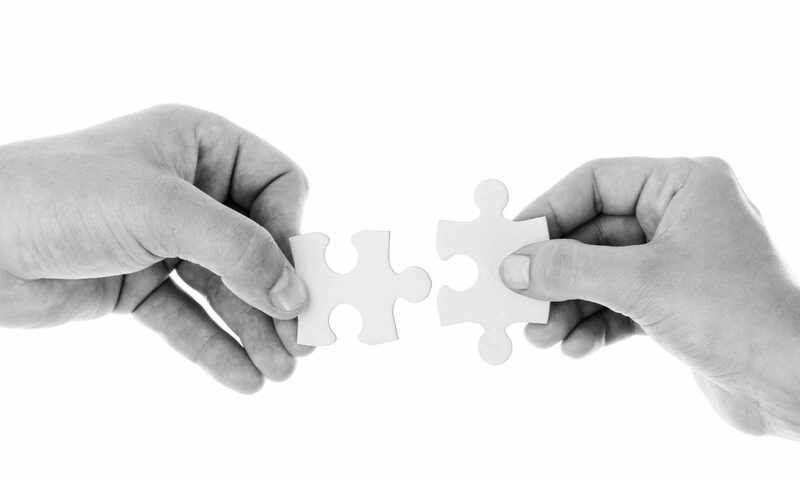 Our tag line, ‘realising our potential together’ is exactly the position I am operating from. Your feedback is important and I have a small team of people that I consult as well. Through the Alliance, ANZCAL, my aim is to support anyone who coaches people for transformation and breakthroughs. I want all of you out there assisting others to find their passion, purpose and internal resources to know there is an organisation here who understands. I look forward to you joining us. Please feel free to contact me if you have any questions or would like to know more. Please spread the word so we can really get out there and do great things together. To contact me you can do so through our website contact us page. Thanks for dropping by. 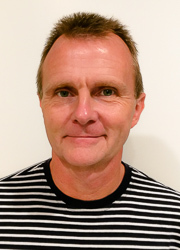 I am Paul Walmsley, joint founder of the Australia and New Zealand Coaching Alliance. I was born in a small town in the North West of England and migrated to New Zealand some 13 years back. I am married to Janet and together we have a beautiful daughter called Alice. I took a slightly different route to education and work. Undecided whether to accept a place at University to study Civil Engineering I took on a three year ‘Trainee Scientist’ position at the then Science and Engineering Research Council in the U.K. During this period, I was fortunate enough to also be sponsored by my employer to study Physics at Polytechnic. After my three years I obtained a full-time position working as a Systems Programmer in I.T. and went on to obtain a 1st Class Honours Degree in Applied Computing at University, as well as becoming the mentor for new recruits to the ‘Trainee Scientist Programme’. The latter was when I first realised I wanted to make a difference, by helping and supporting others on their ‘Life Journey’. After spending many years as an I.T professional, working in various countries in Europe, I got and took the opportunity to write my first technical book whilst working for IBM. It was written and published as a joint publication with several other colleagues over an intense six-week period, whilst on an IBM residency in Austin, Texas. It was an amazing experience and resulted in me self publishing another book a number of years later. I am an active learner, teacher and coach to many students on computing and business courses. In 2008 I was awarded the position of Senior Fellow Adjunct at the University of Canterbury. Since 2009 I have run several Post Graduate courses on ‘High Performance Computing’ at the University. Most recently I have joined St John as a volunteer Ambulance Officer and have now completed my initial training as a First Responder. I truly believe in ‘The Law of Cause and Effect‘ which states that whatever you put out into the universe comes back. This is why I am so passionate about helping and supporting others make a difference in this world.